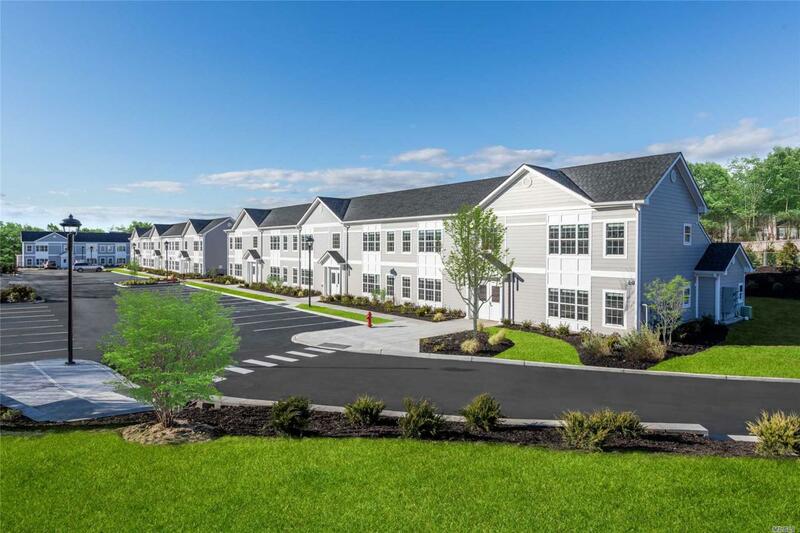 Designed By Farrell Building Company, Hudson Place Offers Style, Function And Sophistication, Including Gourmet Kitchens With Stainless Steel Appliances, Custom Bathrooms, And In-Unit Washers & Dryers. The Property Is Proudly Owned, Managed & Maintained By Farrell Organization. Listing courtesy of Greenview Properties Inc.